The Derbyshire Dales Group, formed in January 1972, is located in the White Peak, an area of outstanding beauty around the tourist centres of Matlock and Bakewell. 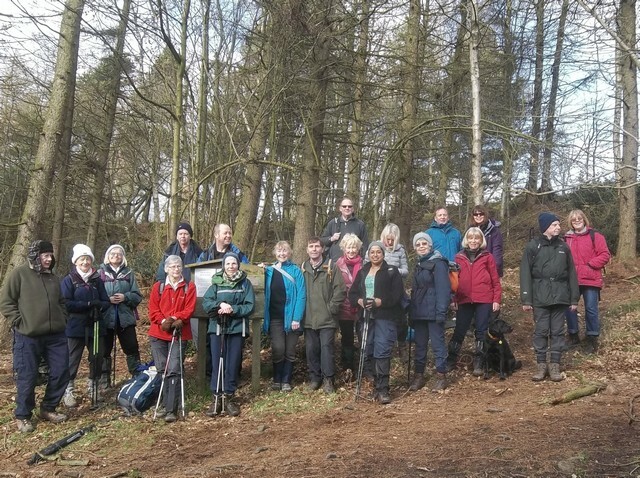 The Group leads walks over a large expanse, ranging from Alton Towers in the south-west to Worksop in the north-east and from the north-west of Ladybower reservoir to the south-east of Derby. 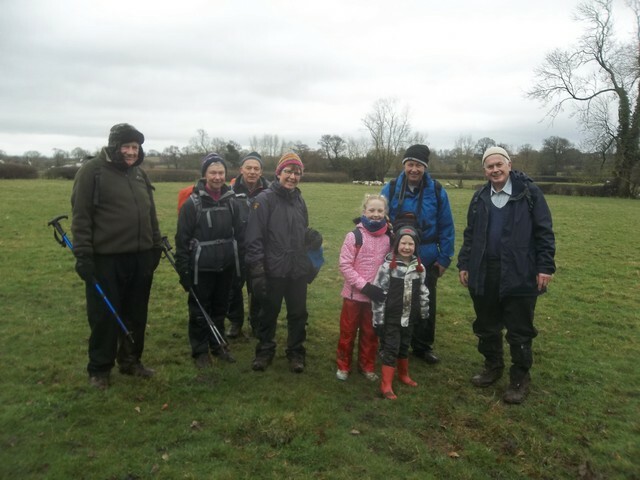 We provide a variety of interesting walks throughout the year (approximately 450) to suit all categories of walkers, ranging from 4 mile extra-leisurely walks up to 17 mile strenuous walks. We provide 8 or 9 walks per week, taking place on Tuesdays, Wednesdays, Thursdays, Saturdays and Sundays. In addition we hold occasional summer events. We welcome members from other clubs, holiday-makers visiting the area plus newcomers. Each month from September to December and February & March, we present Friday afternoon talks/slide shows on various topics of interest to our members (non-members are also welcome). 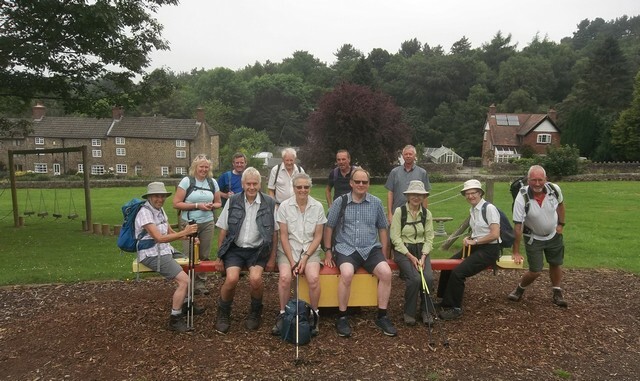 Our Group is very active concerning Footpath matters, with activities involving the maintenance of local footpaths and twice-yearly surveys on the condition of 100’s of local footpaths, the results of which are forwarded to Derbyshire District Council. 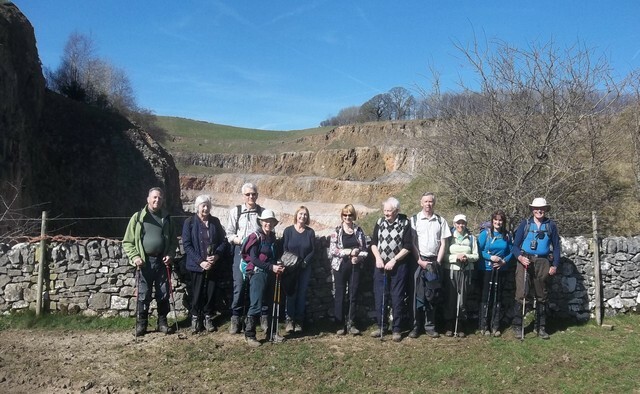 Join the Ramblers and become a member of Derbyshire Dales Group.